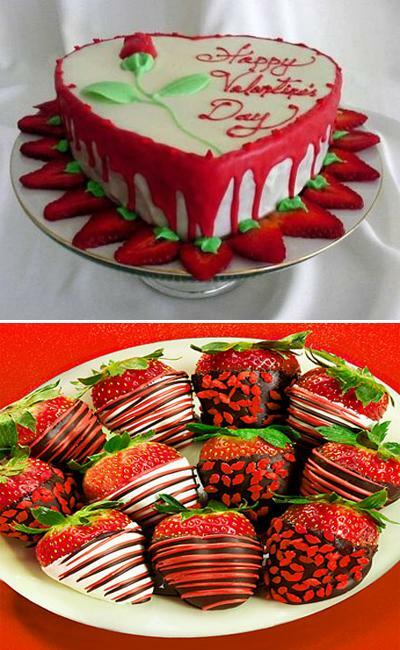 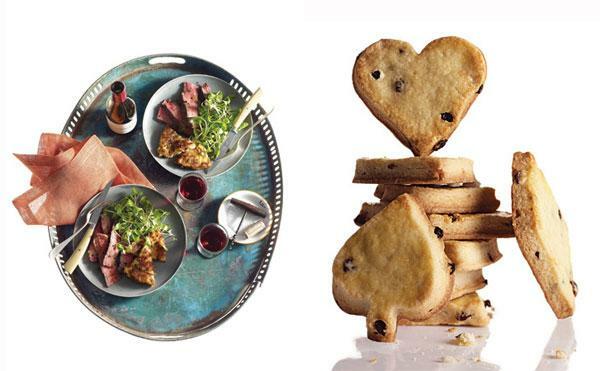 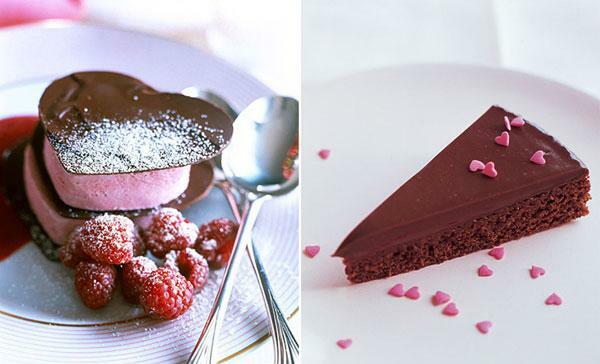 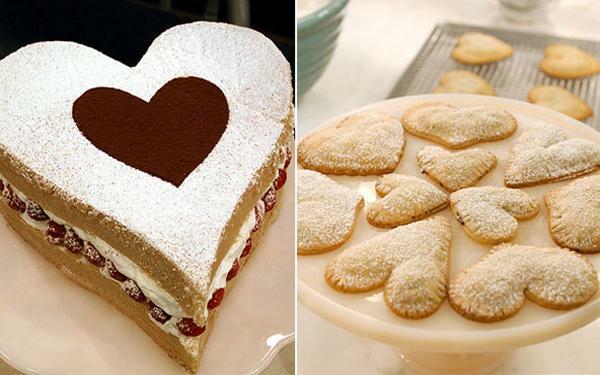 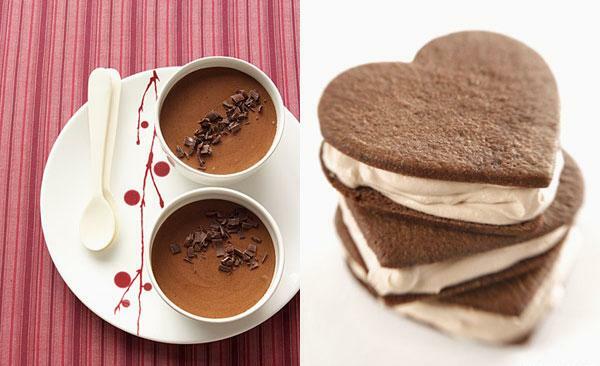 Romantic food shaped in hearts are wonderful design ideas that provide great edible decorations for a special occasion. 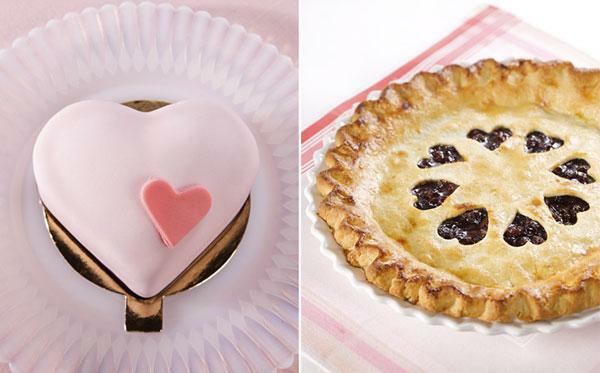 Sweet trends shaped like hearts look beautiful and charming, offering fabulous food and edible decorations for Mothers Day, Fathers Day or birthday celebration. 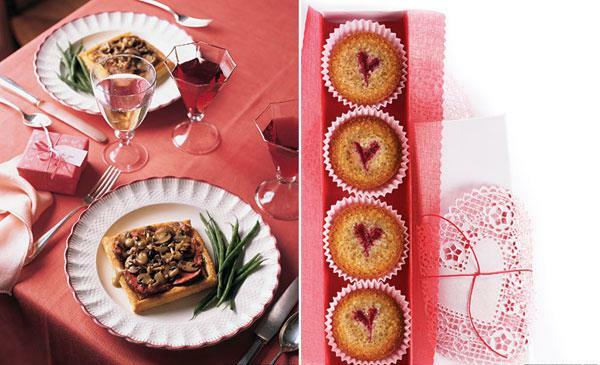 These Valentines Day ideas give wonderful inspirations for creating spectacular and romantic table decor for any special event. 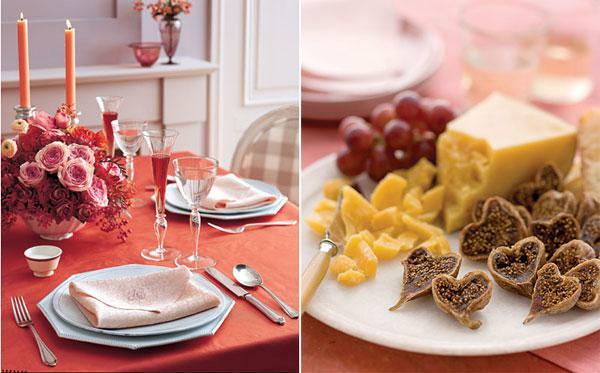 Spring holiday table decor and summer decorating for romantic dinners benefit from edible decorations shaped like hearts. 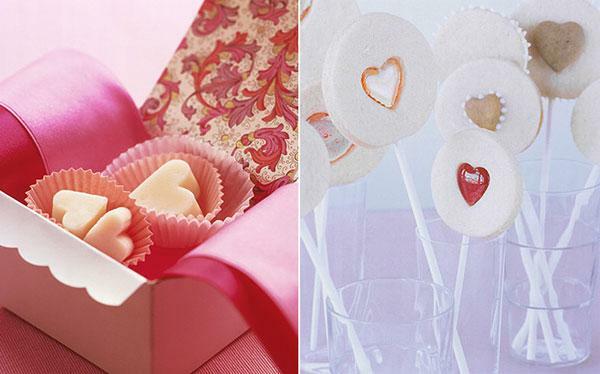 These simple edible decorations are bright Valentines Day ideas that can bring more romance and love into your life and brighten up any special event. 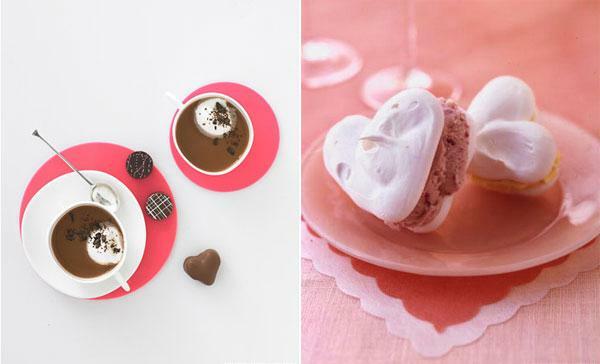 Edible decorations shaped like hearts, especially with a touch of sugar and chocolate, are versatile, suitable for kids and adults, any season or any time of a day and night. 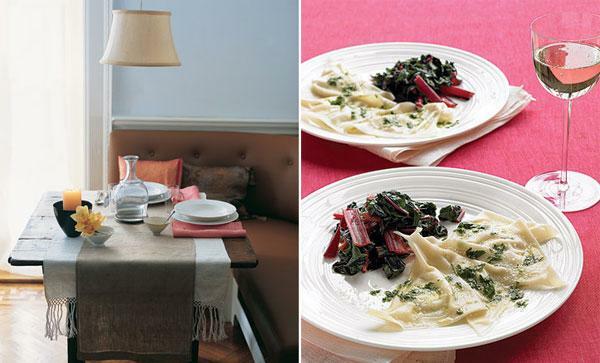 Lushome presents wonderful designs that are creative, bright and original. 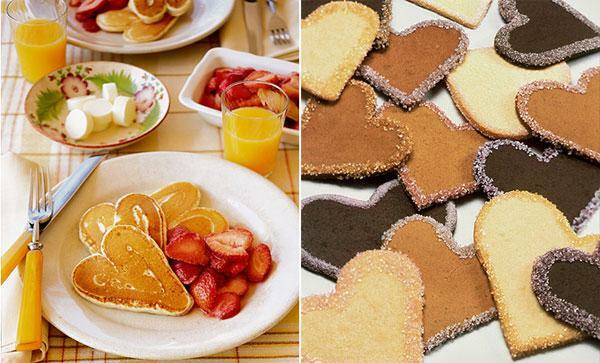 Edible decorations and treats shaped like hearts are great for Christmas table and Thanksgiving decorating. 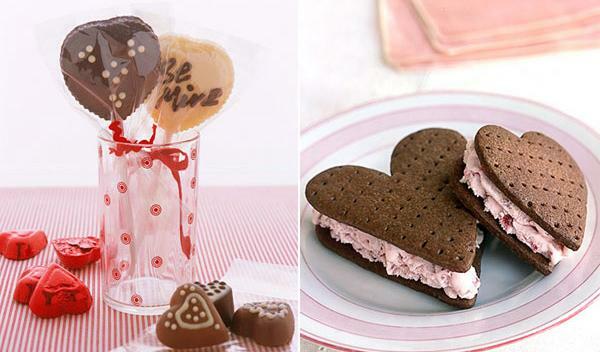 Hearts are the fun decorations that are meaningful and very charming. 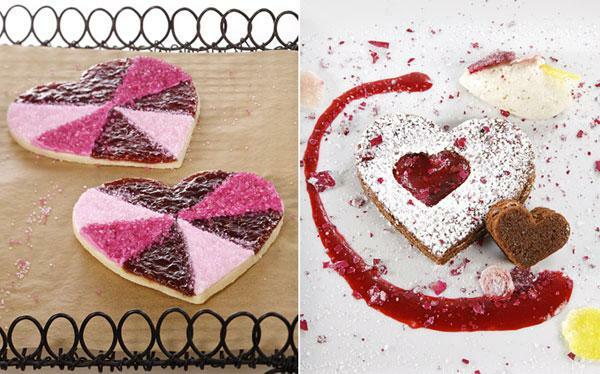 All you need is just your imagination for create unique hearts decorations that are edible, unusual and bright. 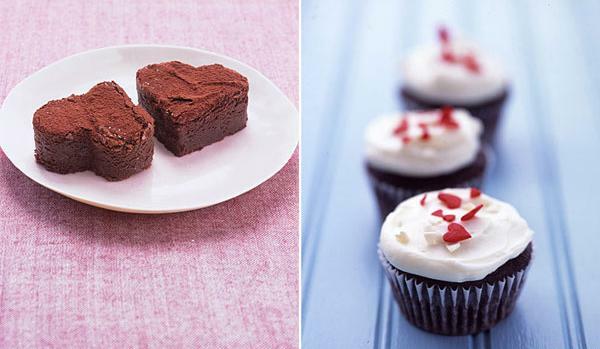 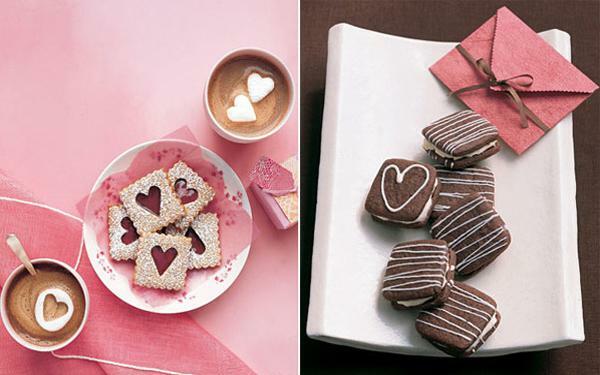 Cookies, candies and cakes with romantic edible decorations inspired by Valentines Day ideas can be used the year around as edible decorations and gifts. 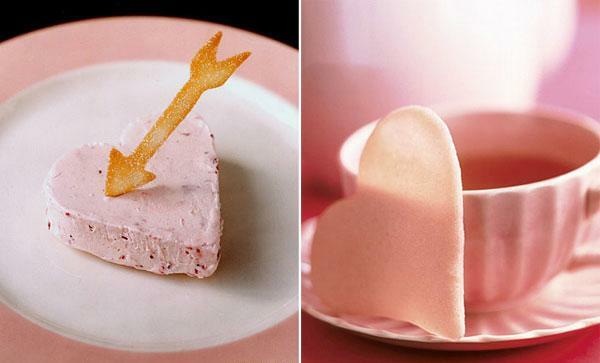 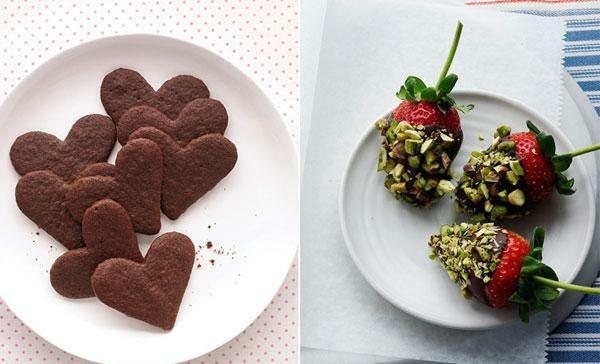 Do not stop making and eating hearts decorations after the Valentines Day. 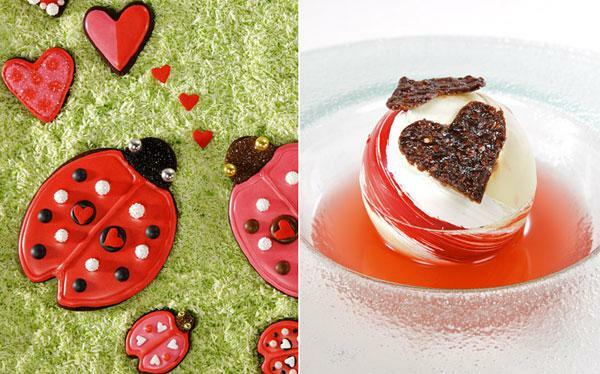 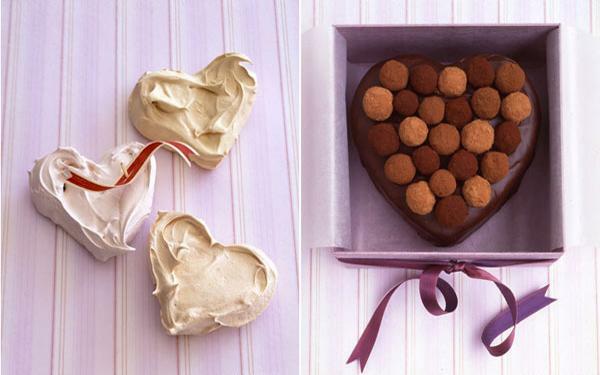 These edible decorations which remind of the February 14th create the best gifts for any romantic event. 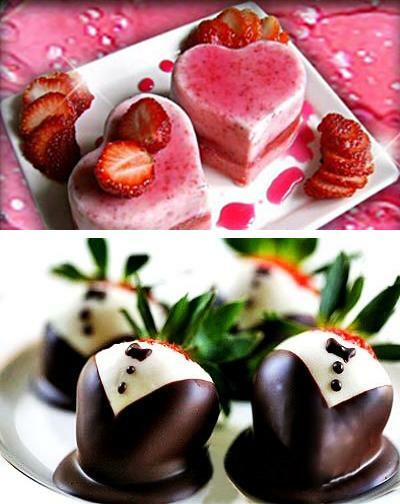 Romance and love have less to do with specific times and money. 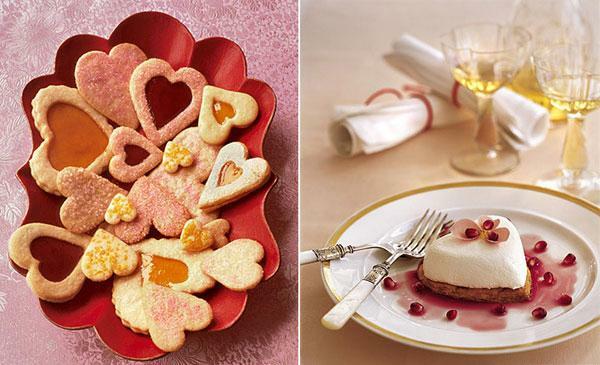 Simple edible decorations in hearts shapes are fascinating surprises which can delight people you love. 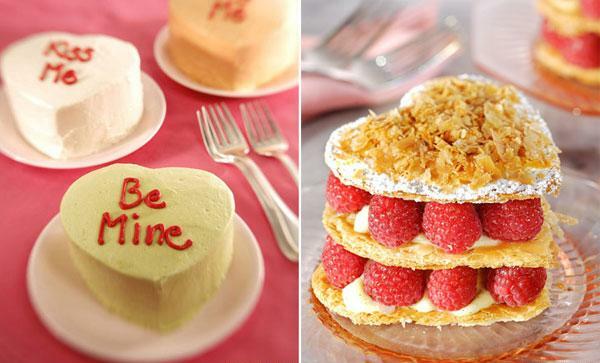 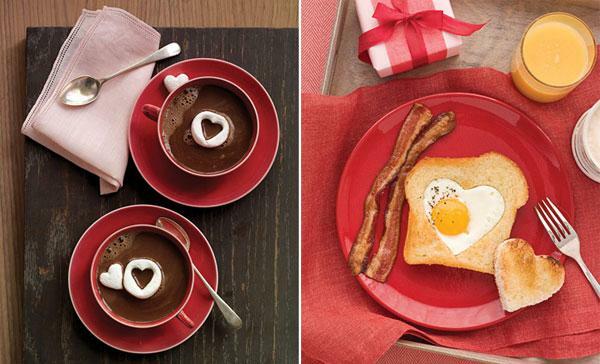 Your creativity, fresh look at Valentines Day ideas and effort will be certainly appreciated. 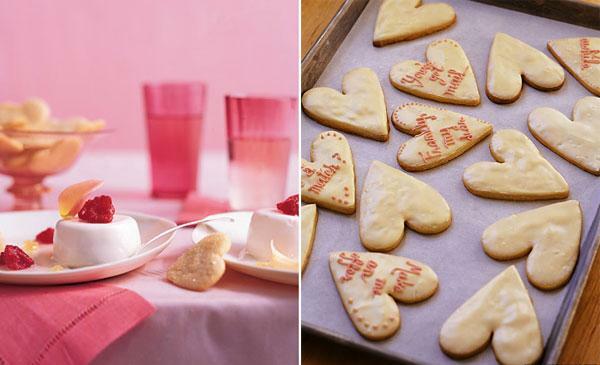 Give a personal touch to these edible decorations, change the color of hearts or add unique details. 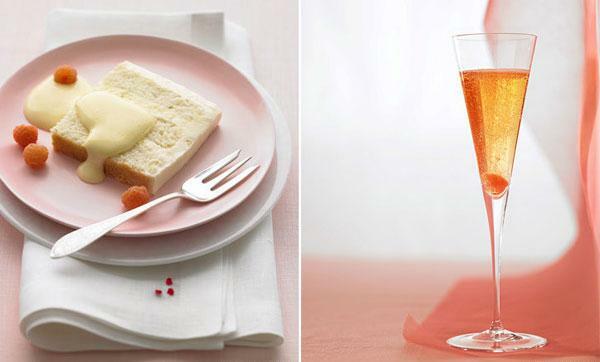 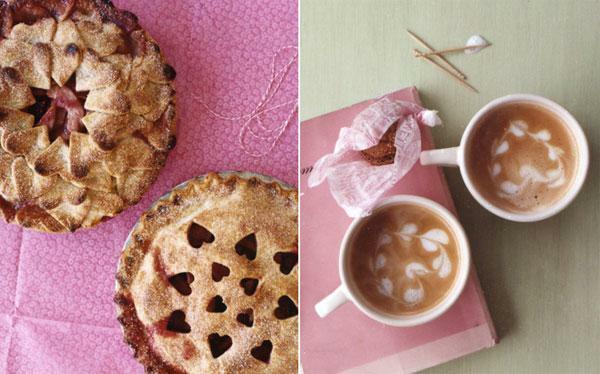 These food design ideas can look even more romantic and make your special events remembered. 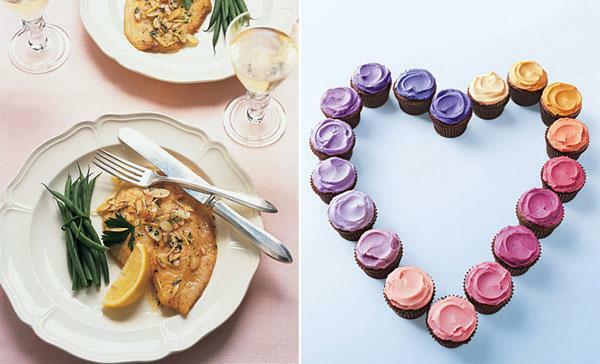 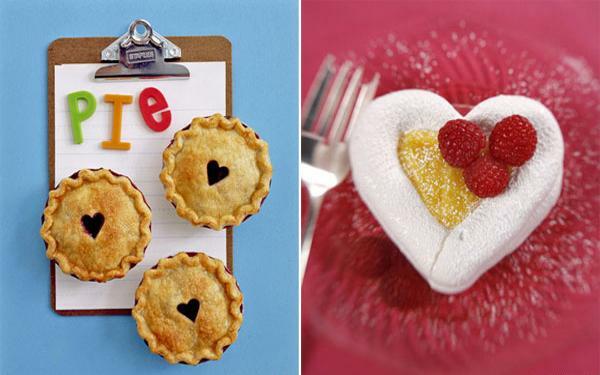 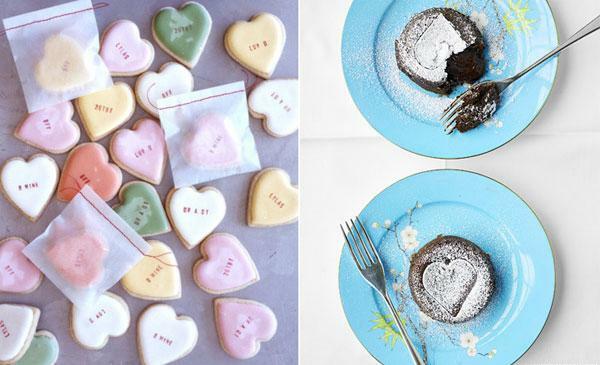 The key to using Valentines Day ideas for different holidays and events is to be creative and make sure you are cooking something that your loved ones like.